Today we have an update with a crash fix and a few VR fixes. We are also adding three names to the secret plaque that were missed when the asset was created. During crimefest we held a t-shirt competition, many good contributors sent us their designs and it was not easy to pick a winner. We finally choose a design to be held as our favorite. 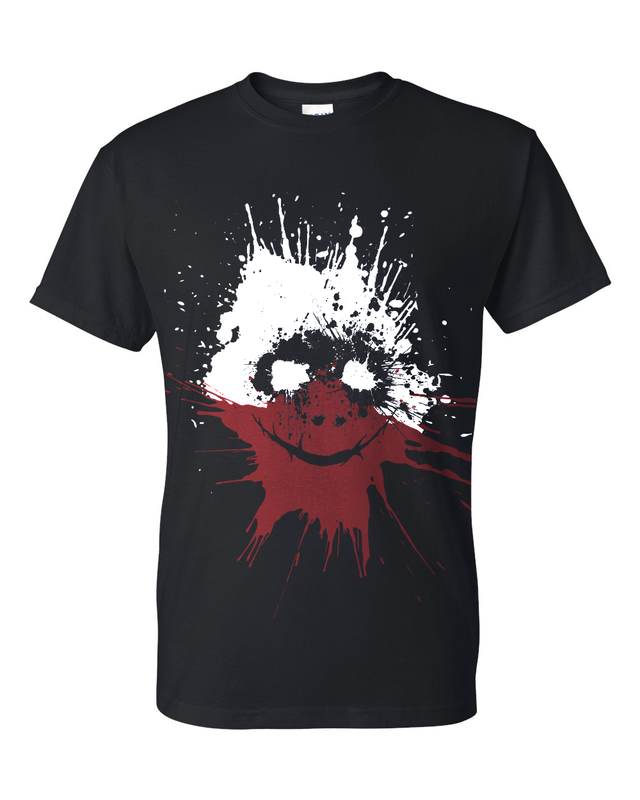 A user named Xieken created a wonderful splash-art style shirt biased on our favorite psychopath; Wolf. Hope you have a good 2019, heisters!